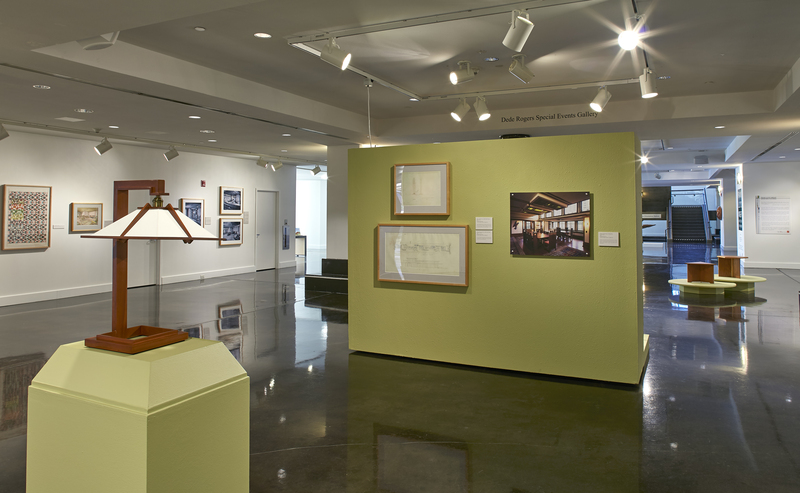 The Frank Lloyd Wright exhibition in the El Paso Museum of Art showcased our Taliesin 1 table lamp. 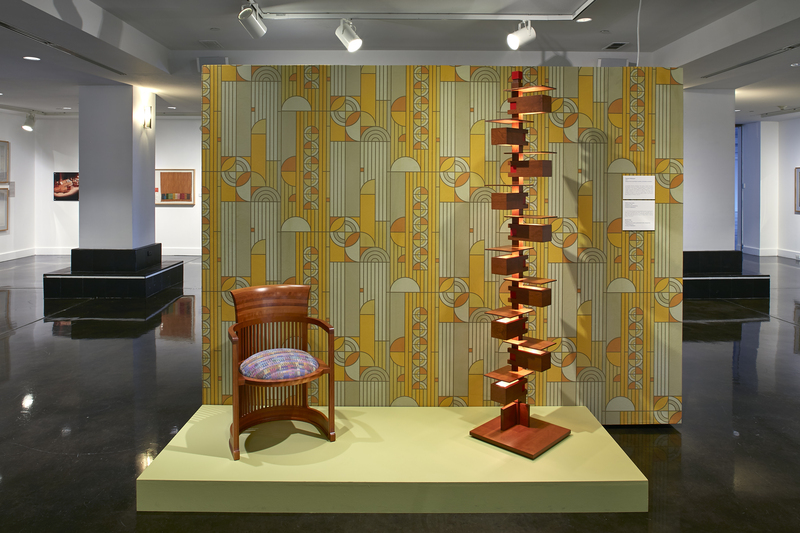 The Frank Lloyd Wright exhibition in the El Paso Museum of Art showcased our Taliesin 2 floor lamp. "Hi, AlaModerna! Wanted to let you know the lamp arrived today and we just LOVE it - pictures enclosed! I can't tell you how impressed we are with the craftsmanship and how well it was packed. Thank you for all your help and please thank everyone in the office and the craftsmen. We will treasure it!" AlaModerna's handcrafted Taliesin table lamp was featured on Animal Planet's Treehouse Masters: Behind the Build, in their Frank Lloyd Wright inspired treehouse. Visit here to see a video tour of the home.